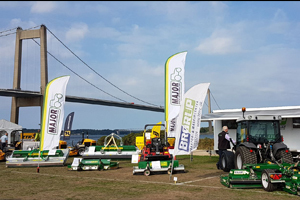 From September 1st 2018, Brørup Tractor & Maskincenter is the new importer of the full Major range of mowers for the agricultural and municipal sectors. 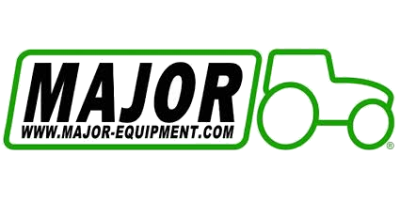 The company has a selection of machines in stock and spare parts on the shelves ready to service existing Major customers and sell the latest models. No comments were found for New Importer Appointed for Denmark. Be the first to comment!